The LG Chem RESU 10H High Voltage (400V) 9.3kW Battery Storage (SolarEdge) is an Energy Storage System(ESS) that stores electric energy and utilize them for later consumption. It is purposed to improve energy efficiency, by enhancing the quality of renewable energy that results stabilization of power supply system. LG Chem provides most optimal energy solution for the users using our state-of-the-art energy storage system with a long lifespan and a top-notch quality. LG Chem places the highest priority on safety and utilizes the same technology for its ESS products that has been proven safety record in its automotive battery. 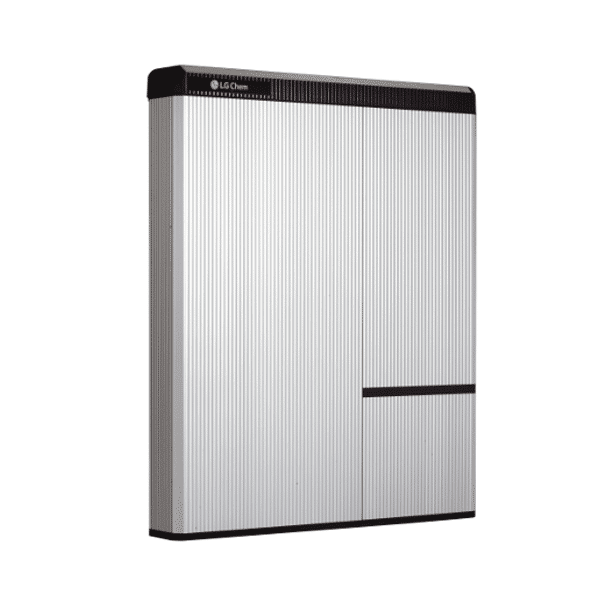 The LG Chem RESU 10H High Voltage (400V) 9.3kW Battery Storage (SolarEdge) is fully certified in relevant global standards. LG Chem completed development and began mass production of Korea’s first lithium-ion batteries back in 1999. At the end of 2011, LG Chem was the world’s third-largest maker with an annual production capacity of 1,000 million cells. It is also a supplier of automotive battery for electric vehicles. Join our ZERO Home Bills Community. BEST Solar Energy Storage Products from the BEST Solar Brands at BEST Prices for ZERO Home Bills on ZEROhomebills.com by Solaranna. We used to hunt for this product in the US. I am glad that we came across you site.